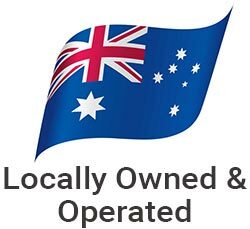 Overview: The Bushranger BR341 Blower is a powerhouse tool designed to maximise productivity by combining power, lightweight and durability to give you the highest performance year in, year out. 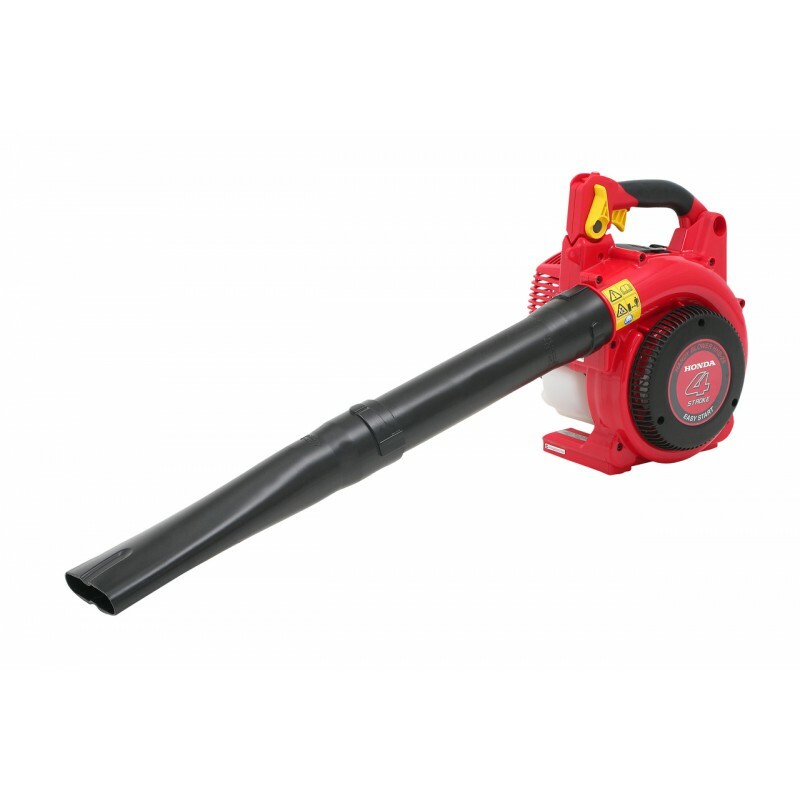 This Blower is the ideal solution to effectively clear up gardens or parks, taking the backache out of raking and sweeping. 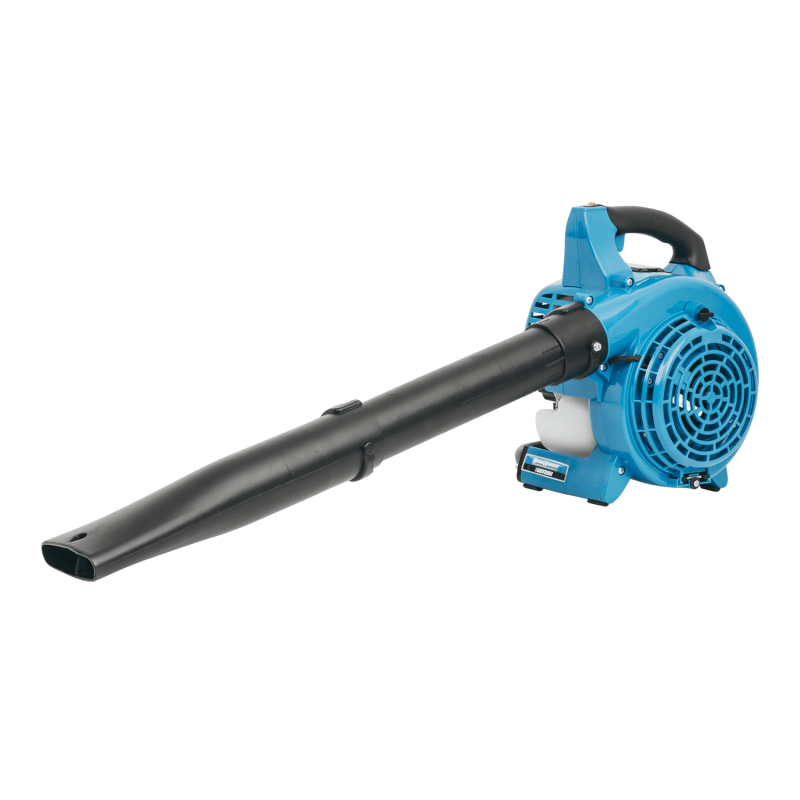 A Vacuum Kit is also available, turning the blower into an outdoor vac.. 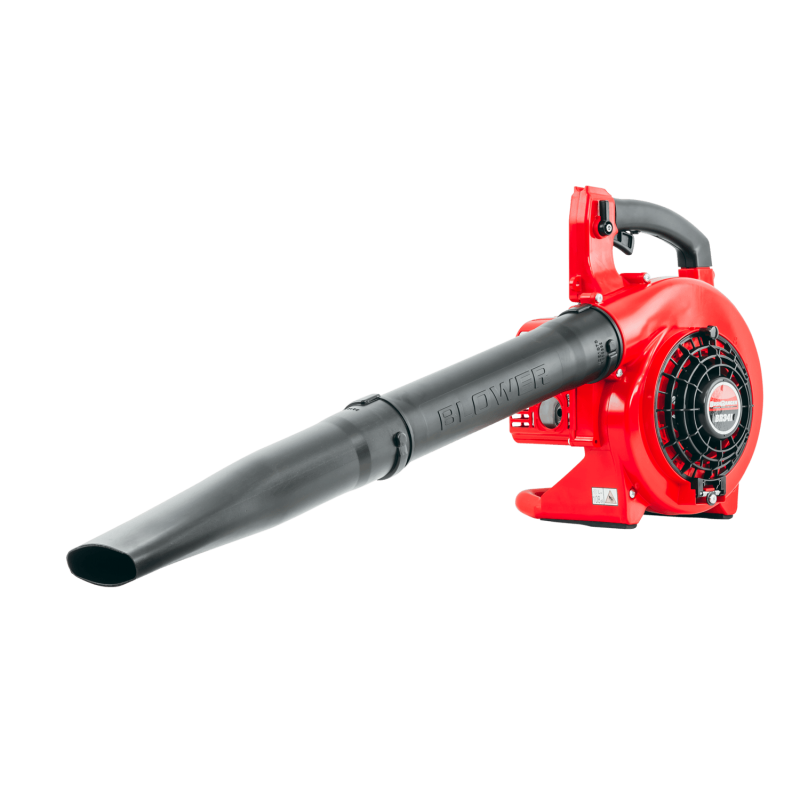 The Bushranger BR341 Blower is a powerhouse tool designed to maximise productivity by combining power, lightweight and durability to give you the highest performance year in, year out. 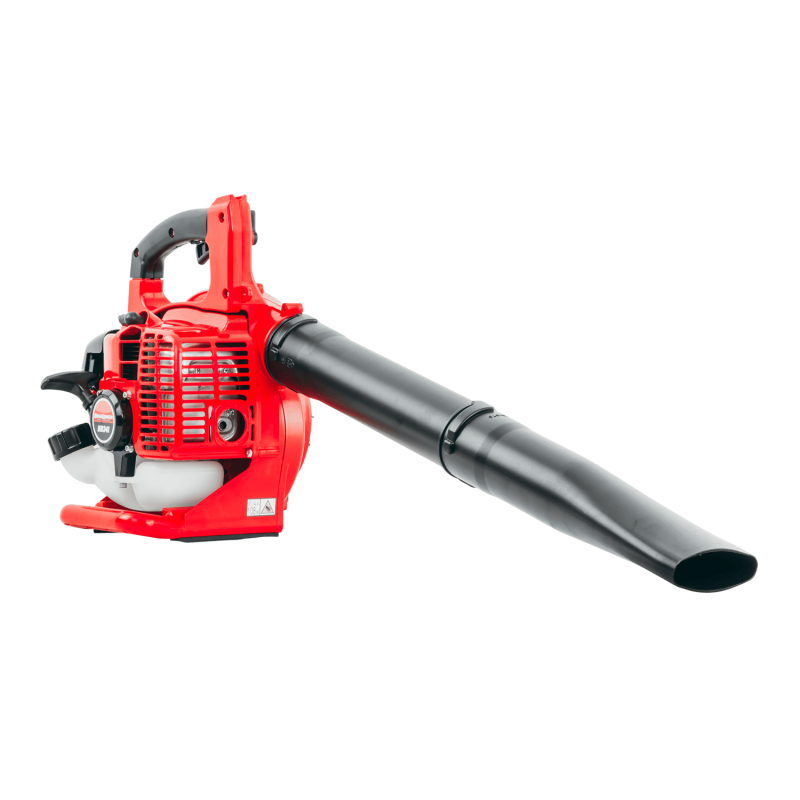 This Blower is the ideal solution to effectively clear up gardens or parks, taking the backache out of raking and sweeping. 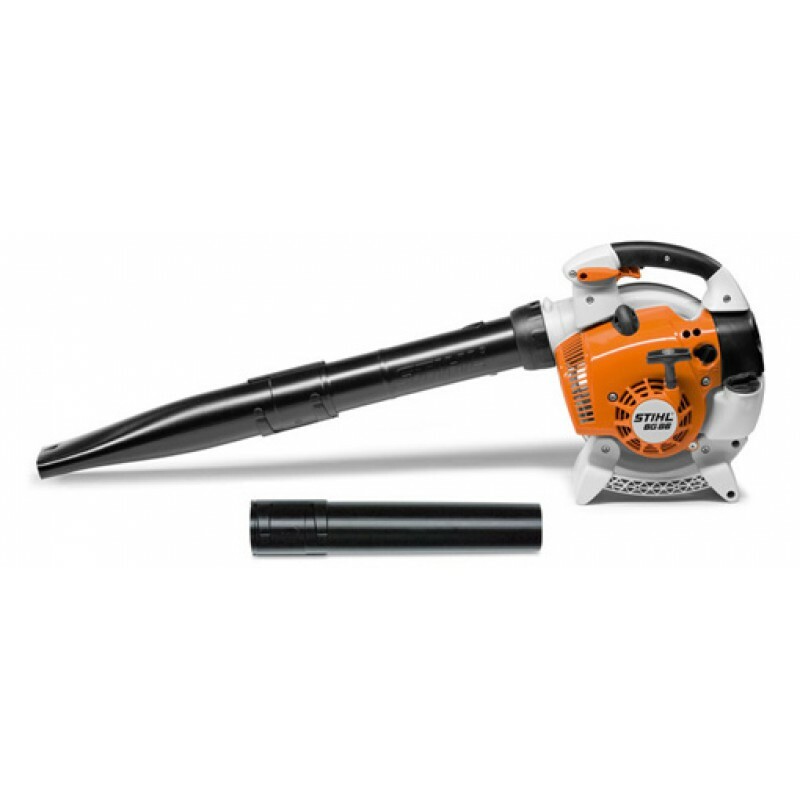 A Vacuum Kit is also available, turning the blower into an outdoor vacuum to make clean-up work even easier. Powered by a powerful 30 cc engine, unrivaled for power to weight performance, giving incredible blower action and featuring innovative low-emission technology giving you clean exhaust emissions, low noise and less fuel consumption.